Nimbuzz is a free mobile VoIP software, allows you to talk & IM via your handset’s internet connection to other mobile phones and PC-based services with SIP providers such as VoIPonMobile, as well as Skype, MSN Messenger, ICQ, Google Talk at no extra cost. If you have access to a WiFi, 3G or Edge connection, you can save money by using the Internet to connect your call instead of using your mobile minutes. No roaming or out-of-network fees. Make your calls from anywhere in the world to anywhere for just a few pennies a minute. 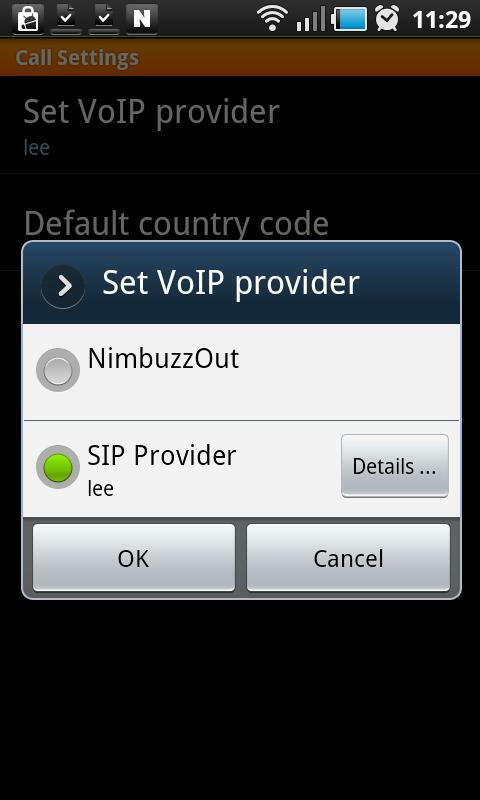 Simple to configure, inexpensive to useNimbuzz supports SIP, allowing you to easily make cheap mobile calls to landline and regular cell phone (GSM/CDMA) contacts using VoIPonMobile or the SIP provider of your choice, even when your mobile phone doesn’t support SIP. Hurry up! Get a AlienVoIP SIP account with one of the validated SIP Providers and use the Nimbuzz SIP Client to start making and receiving calls all around the world. Enjoy our lowest AlienVoIP call rate right now! The most important benefit of AlienVoIP technology is cost efficiency, which in turn adds to the savings of consumers and companies using it. You will have a lot of cost savings by using AlienVoIP for Nimbuzz softphone because there is no surcharges and no taxes. Generally, it saves around 30% to 50% of the traditional phone bills, and sometimes more. It may not sound as lucrative for individuals, but if large organizations are considered, the savings can be in the millions.Apart from that, all major international cards are accepted and no minimum usage requirement by using AlienVoIP. There is only an actual usage billed to monthly credit card. By using AlienVoIP, users can make a call to their destination with the lowest calling rate by using a single communication device. 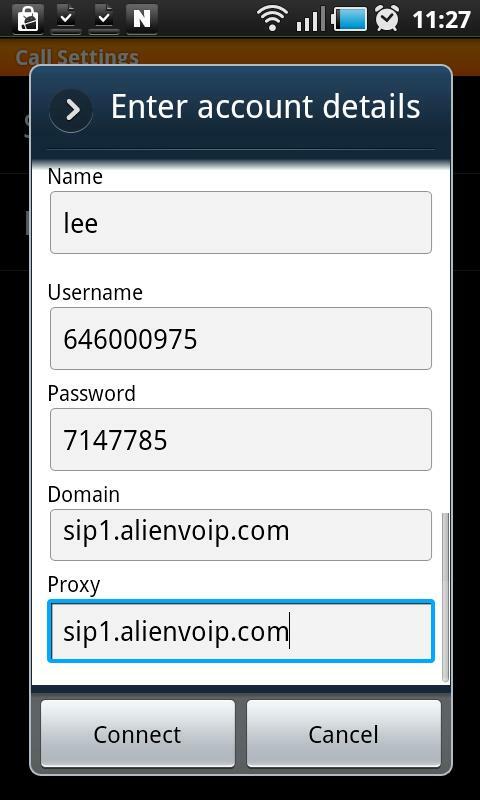 AlienVoIP users can access at wherever they go, accessing the system via any internet connection. This anytime and anywhere access is crucial for a mobile workforce, accommodating workers stationed abroad, in transit, or simply telecommuting from home. With a AlienVoIP hard-phone or a regular phone with a AlienVoIP adapter, users can make calls from around the world from anyplace where there is high-speed Internet access. And these calls will be relatively cheap, too. In addition, wireless AlienVoIP can take advantage of low cost calls from anywhere there is a WiFi hotspot around the globe. Typical spots may be airports, hotels, cafes and other locations. Step 1 : Start up Android Market, then search for Nimbuzz or just type in Nimbuzz. 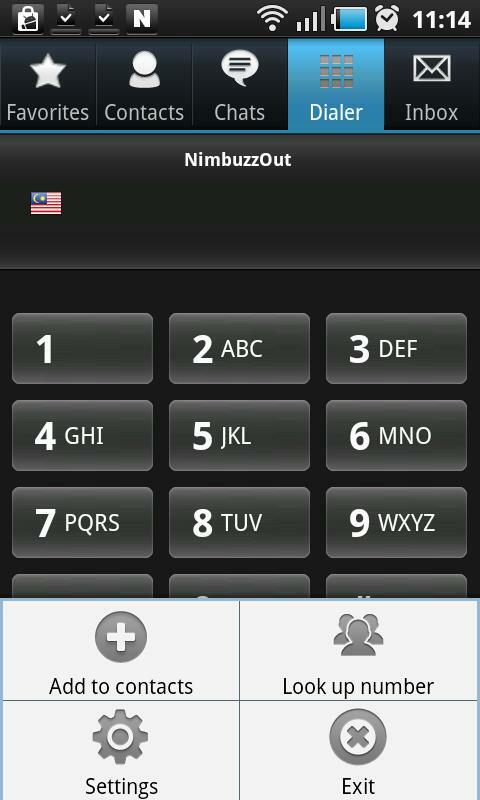 Next, download and install Nimbuzz, alternatively, you can download it from Nimbuzz website. Step 2 : Start Nimbuzz for first time by touching the Nimbuzz phone icon. Then, click on the menu button to access to Nimbuzz menu list. Click “Settings” to configure your call settings. Step 3 : It comes to Settings, then select “Call Settings” (1st image). 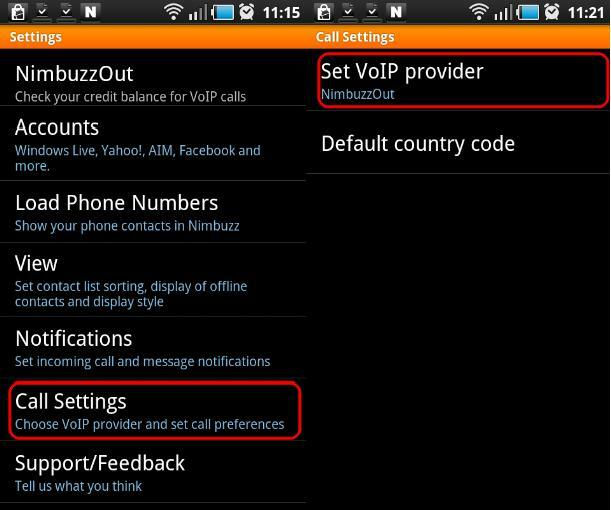 Click “Set VoIP provider” to configure for your AlienVoIP provider (2nd image). 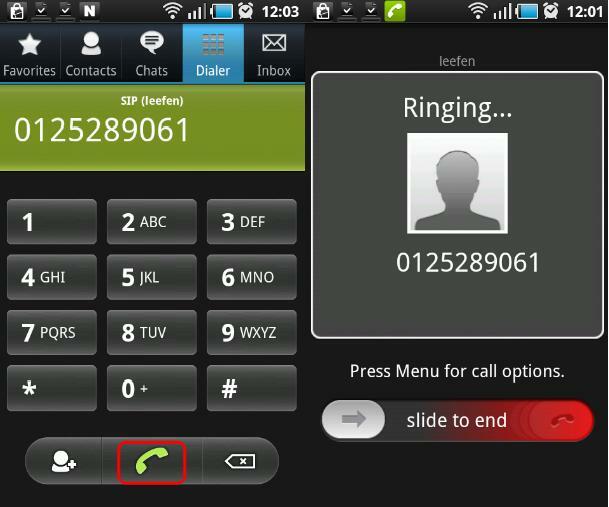 Step 4 : It will automatically prompt you to set VoIP provider, then select “SIP Provider”. 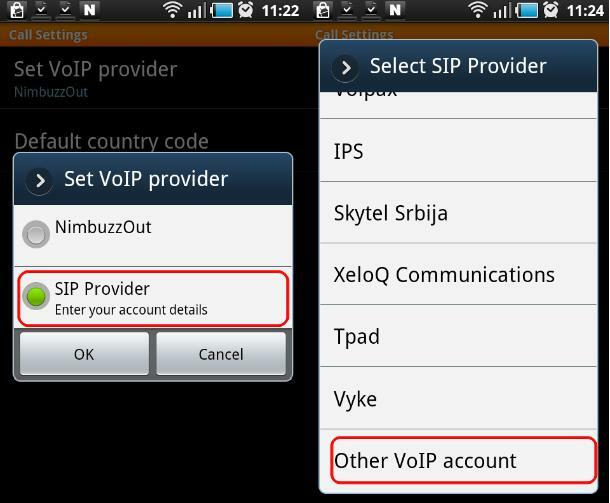 After that, select “Other VoIP account” as your SIP Provider. 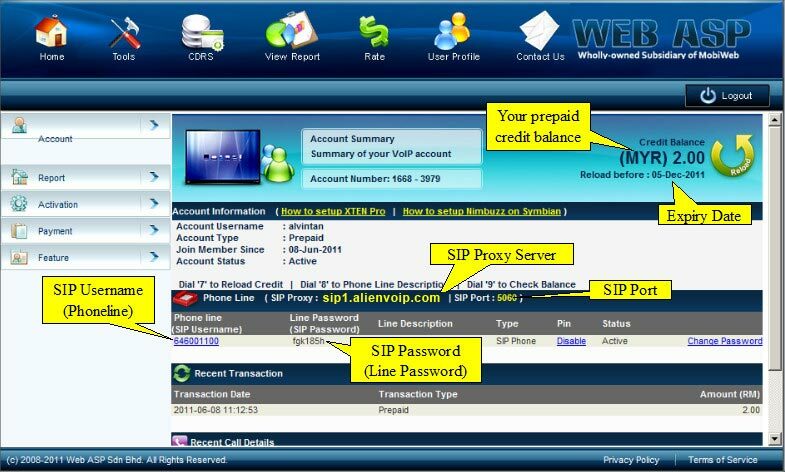 Step 5 : Enter your SIP account details as below by referring to AlienVoIP Management System, then click on “Connect” button. 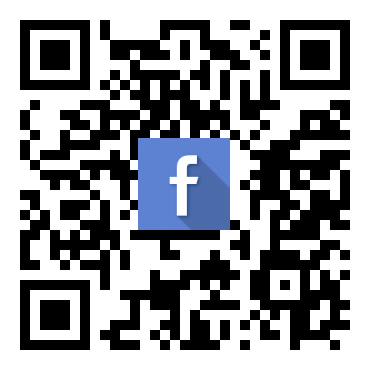 ** Please click HERE to guide you for registration if you haven’t registered an SIP account via AlienVoIP. Step 6 : Click on “OK” button. (*Make sure you have select SIP provider). Then, click on the back button twice to return to the main interface screen. to make the call. Enjoy our lowest AlienVoIP calling rate now. AlienVoIP offers you cheap rate and quality VoIP service for your home and business.